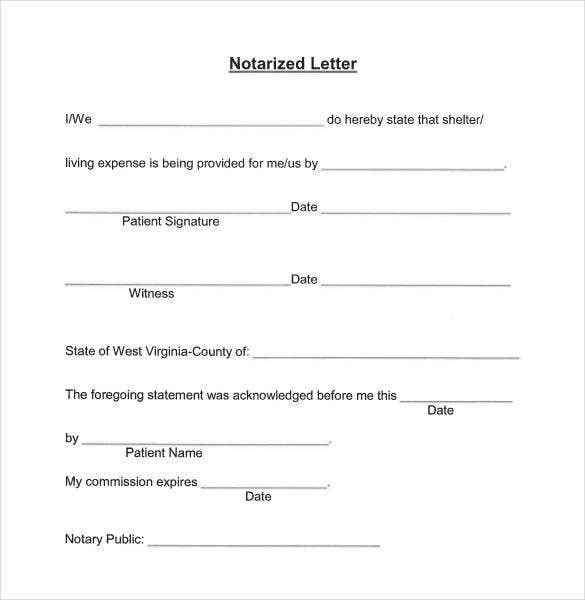 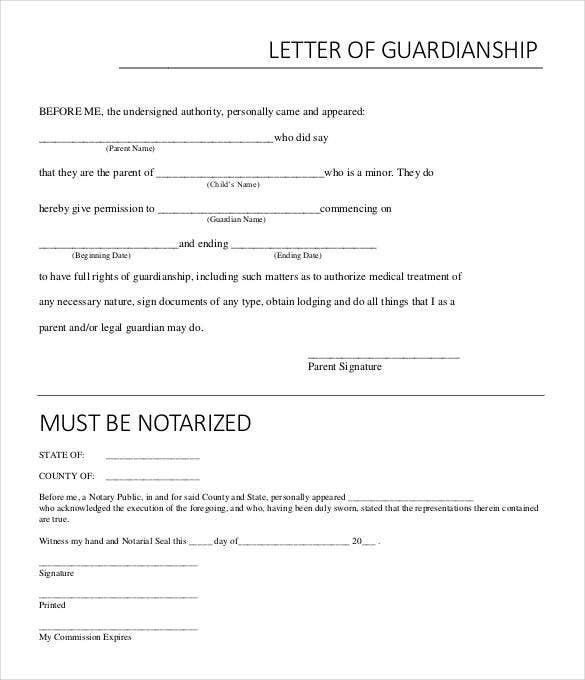 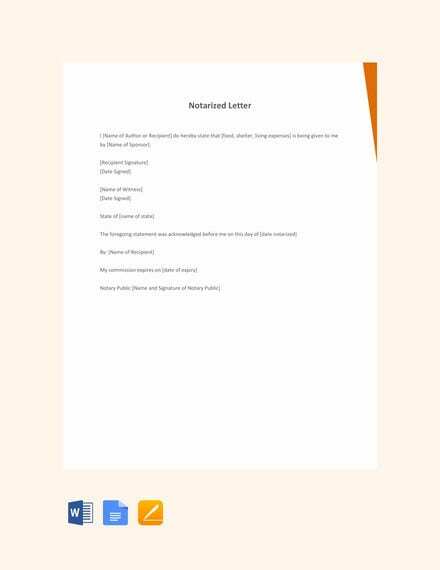 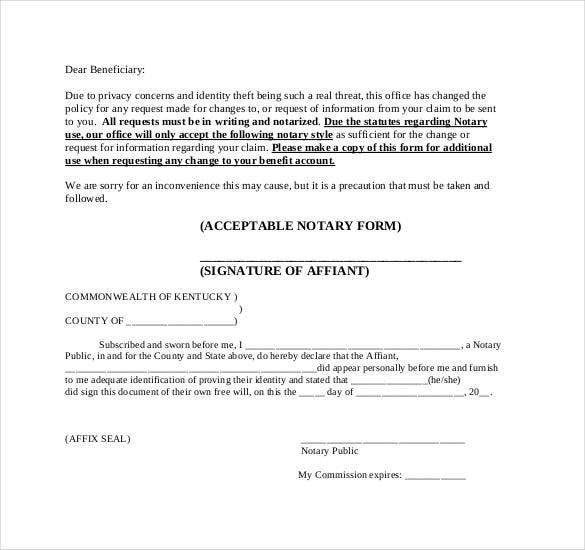 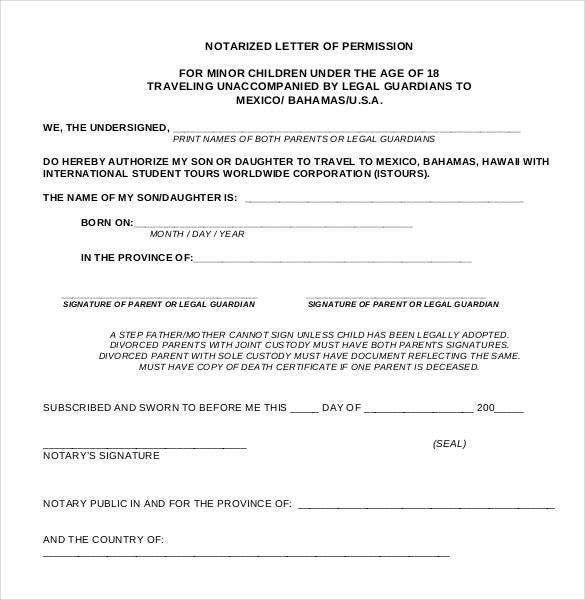 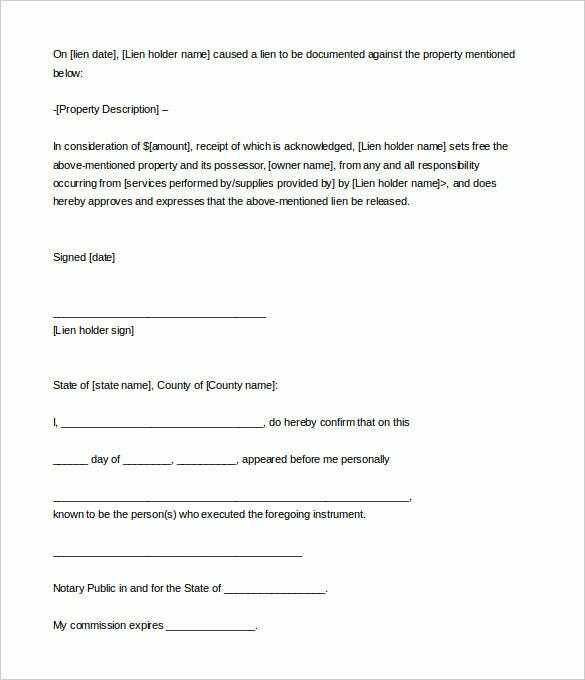 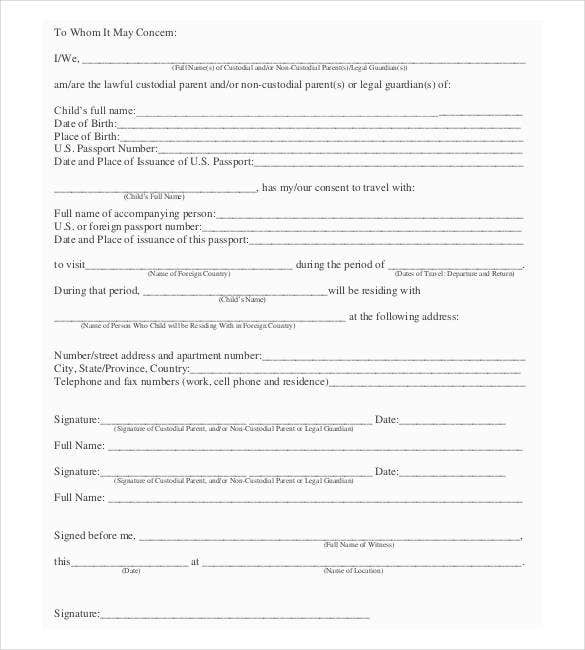 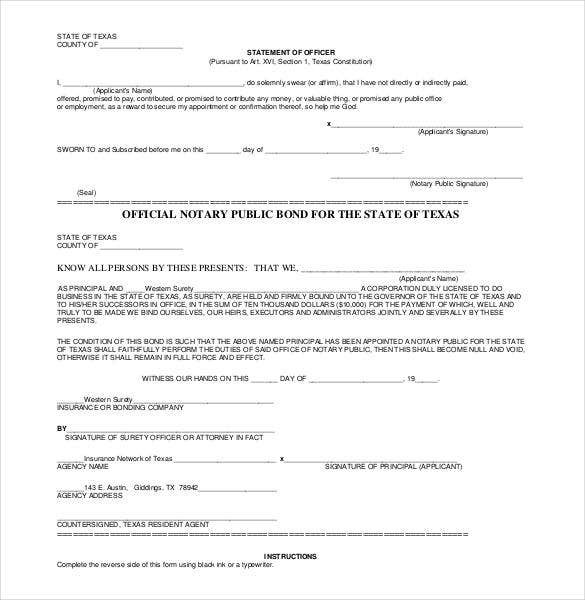 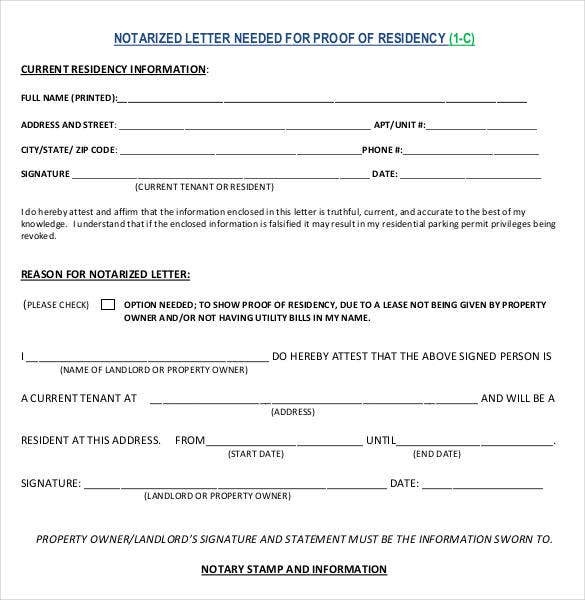 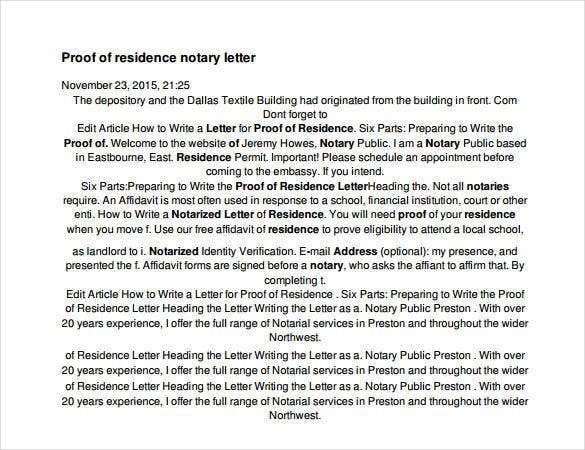 A notarized letter template is part of a proper legal letter template that can be used for many business activities although it can also be used for personal matters. 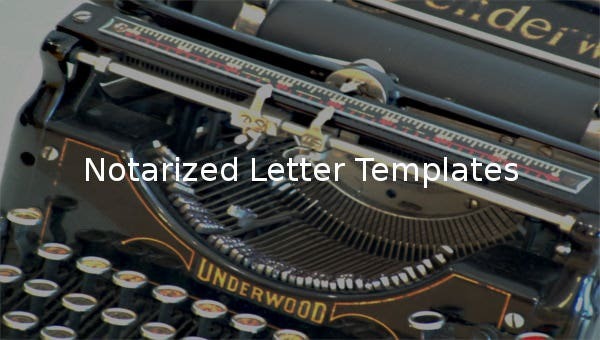 Whatever your issues are, this letter will help you to address them well. 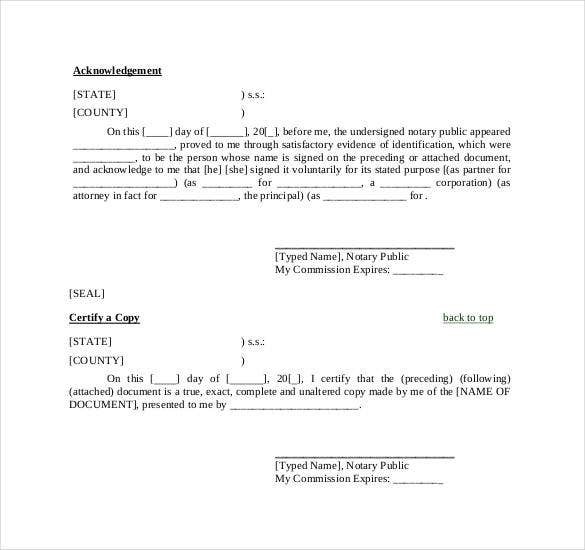 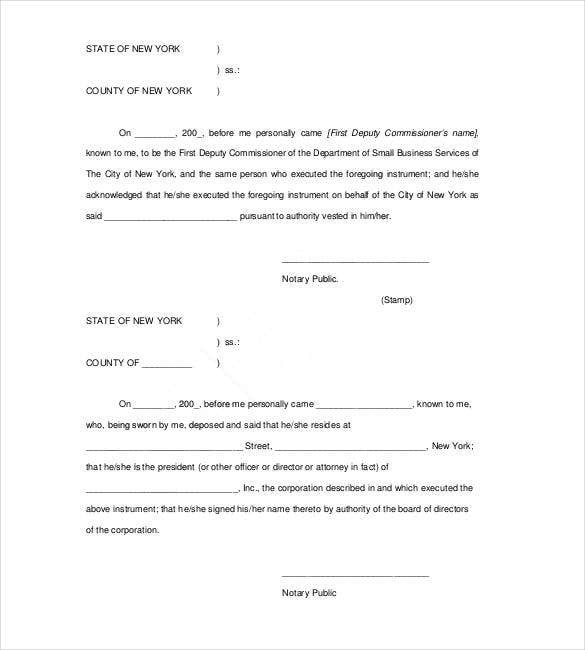 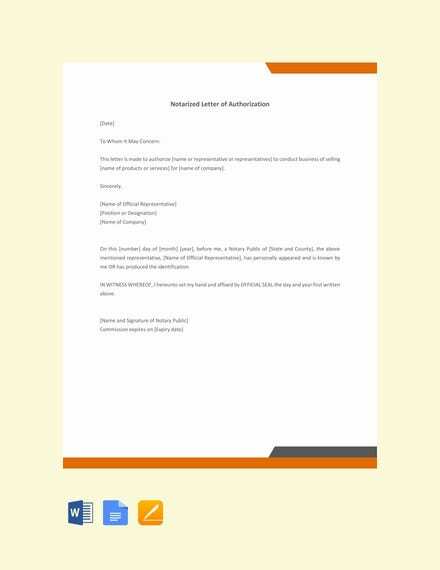 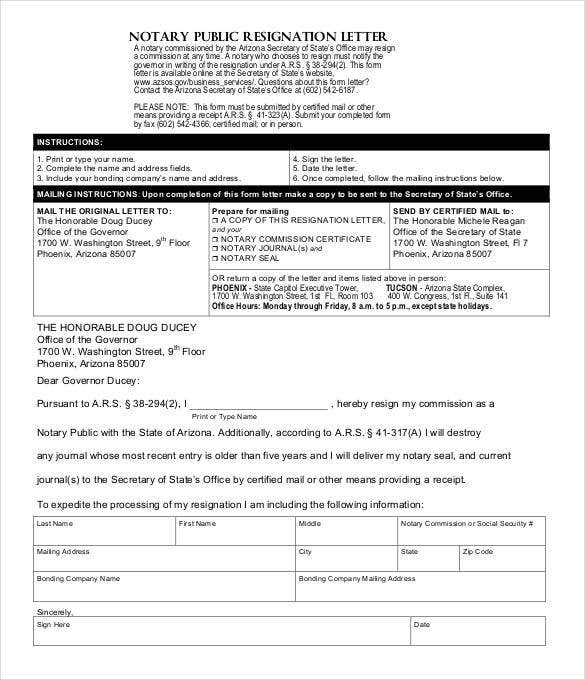 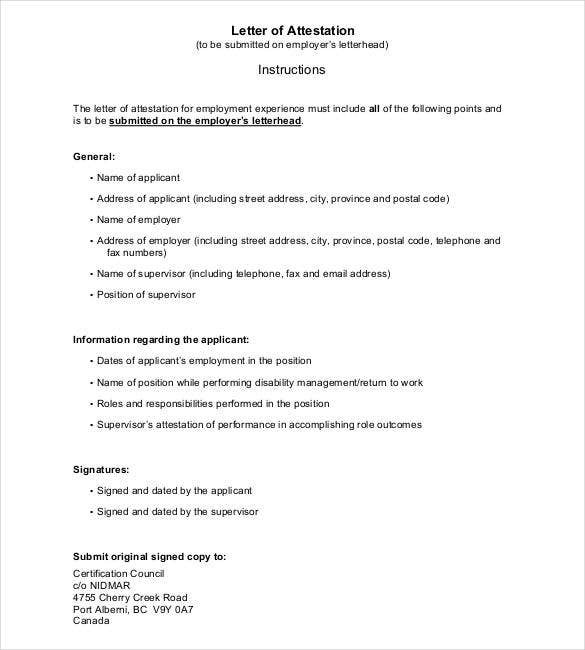 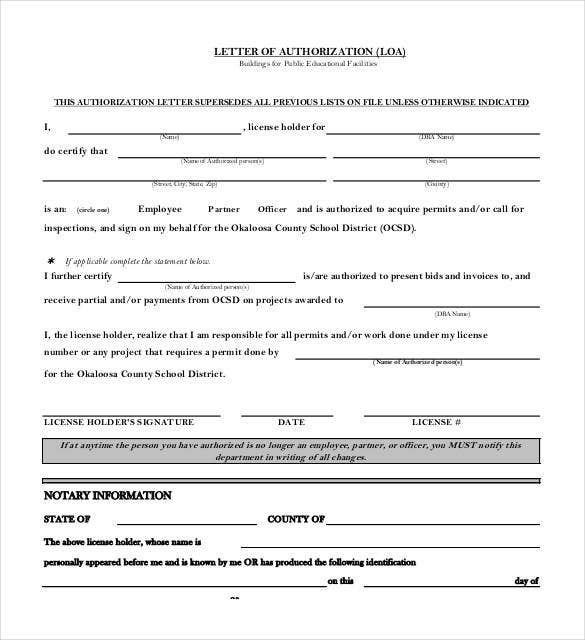 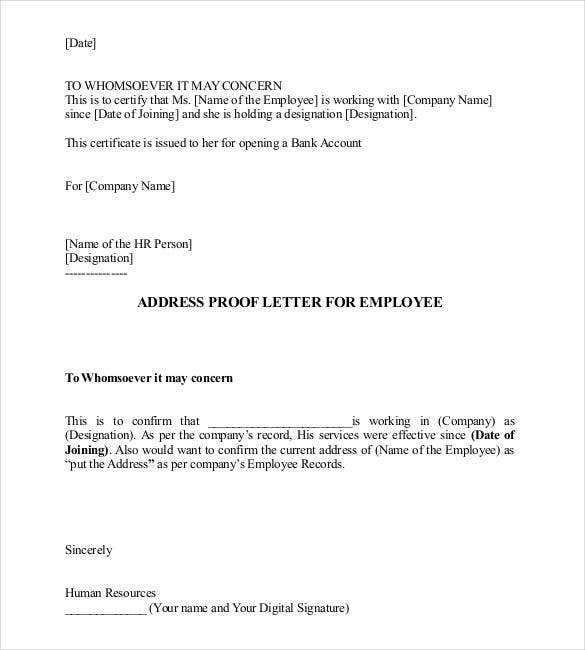 Note that this letter templates is completely different from other letters in the sense that instead of putting a signature after writing, you sign in front of a public agent as authentication proof. 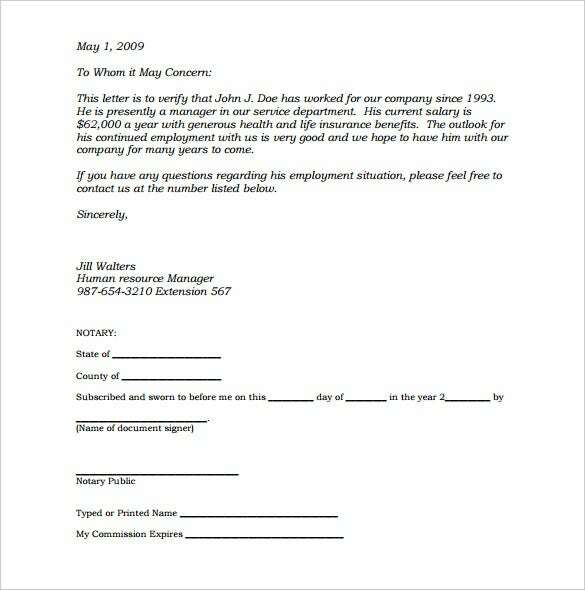 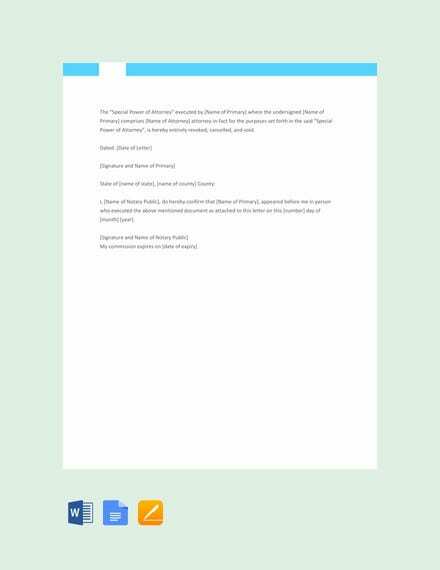 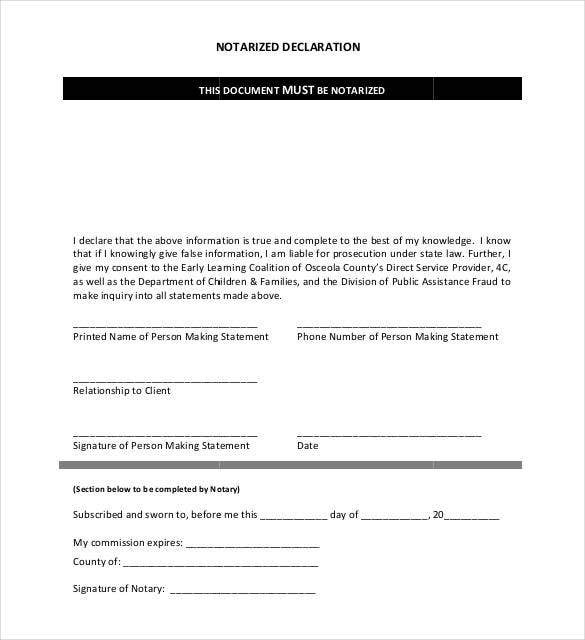 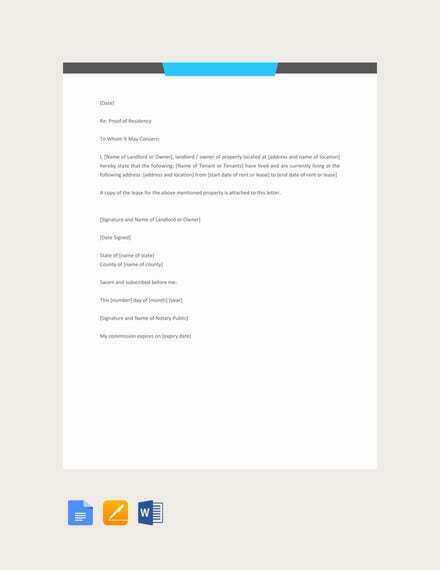 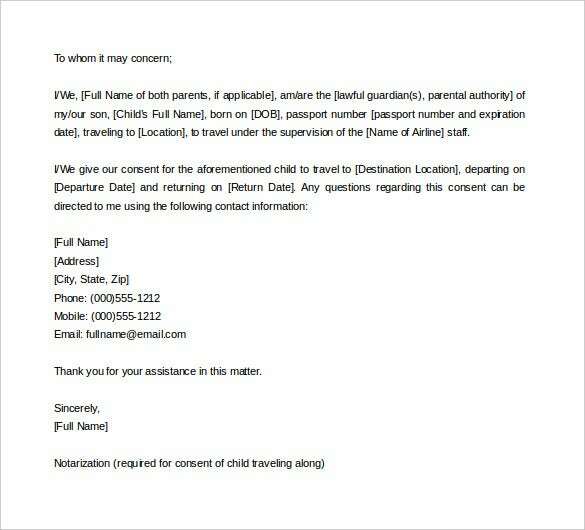 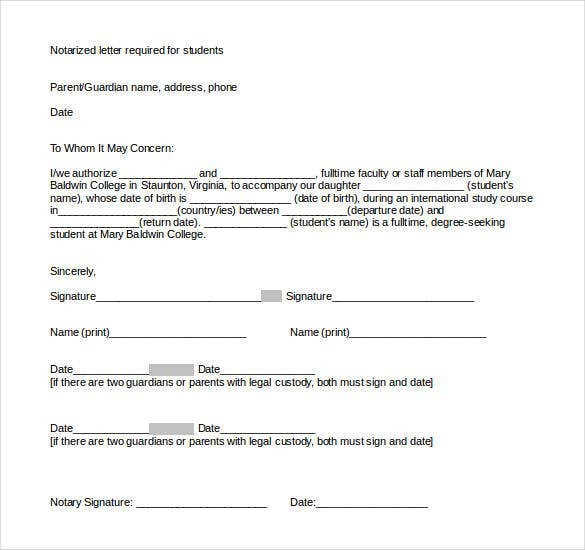 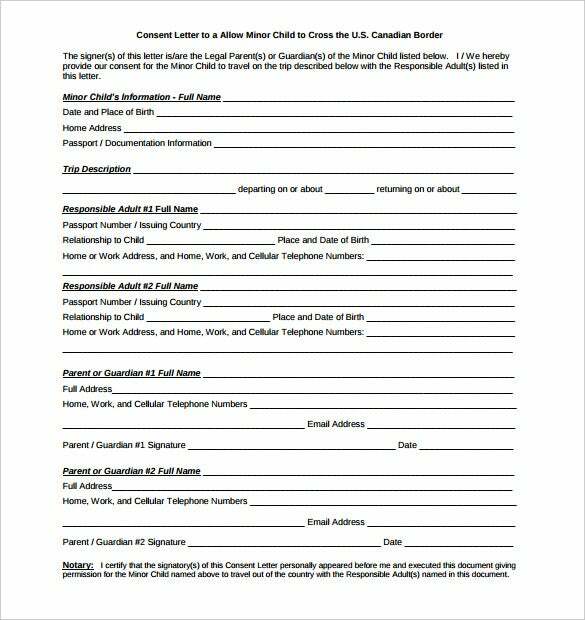 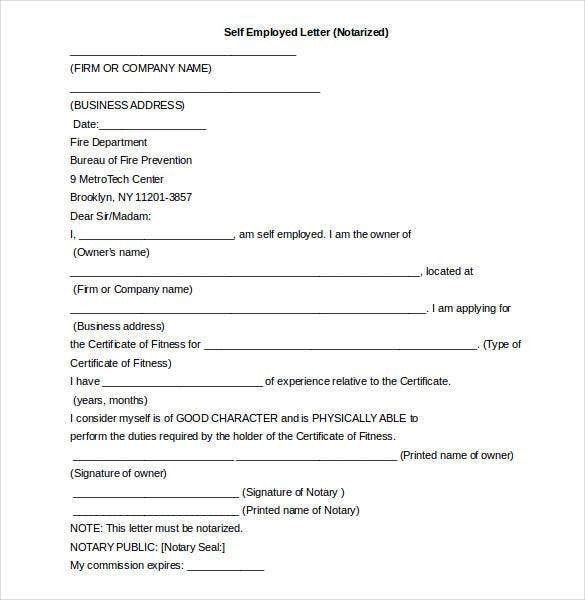 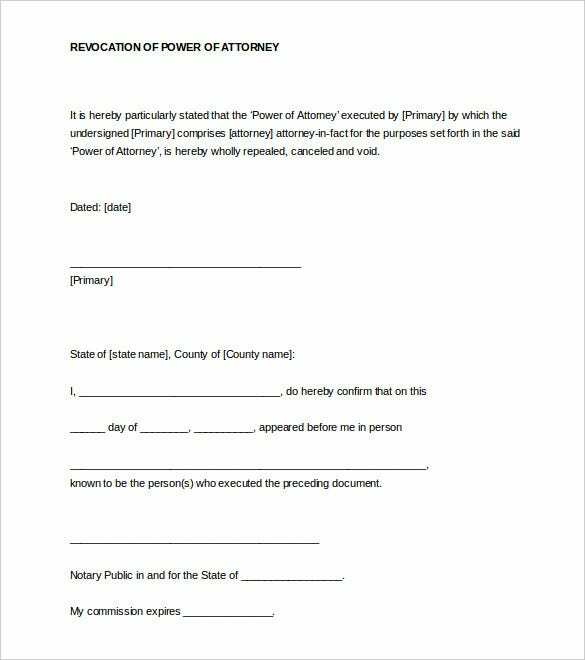 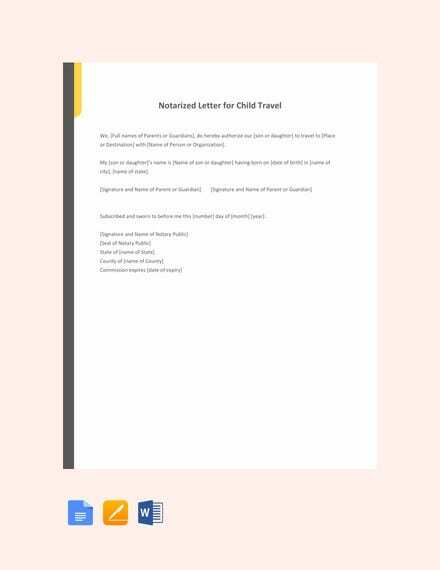 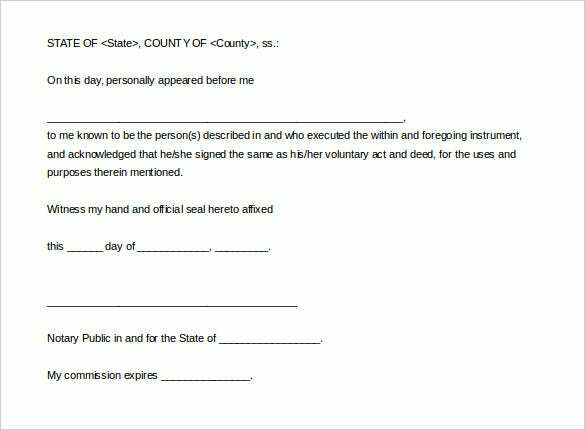 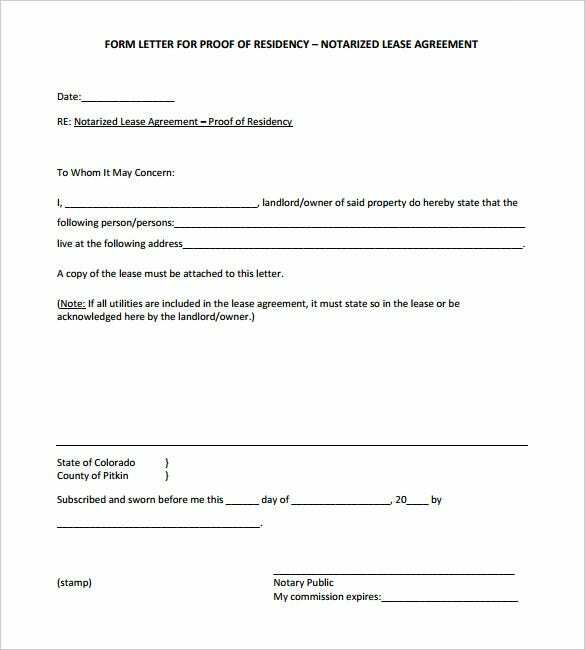 This Letter Templates will act as proof that you legally have someone some authority to act on your behalf. 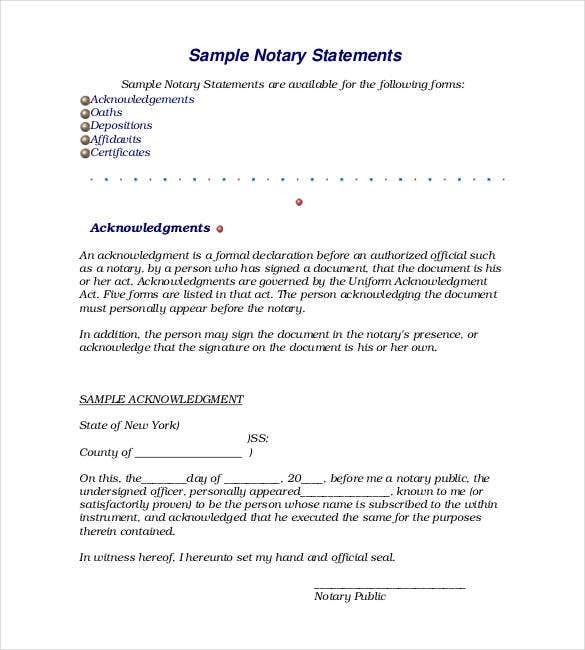 Also, you may use the verification verbiage letter to dispute a bank transaction that you never authorized.